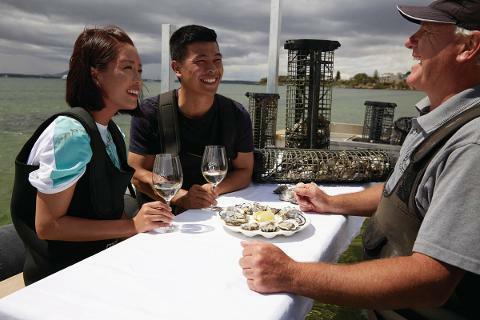 There is a good reason the Eyre Peninsula is known as ‘Australia’s Seafood Frontier’ and lovers of seafood will be right in their element with some incredible once in a lifetime, foodie experiences on offer. 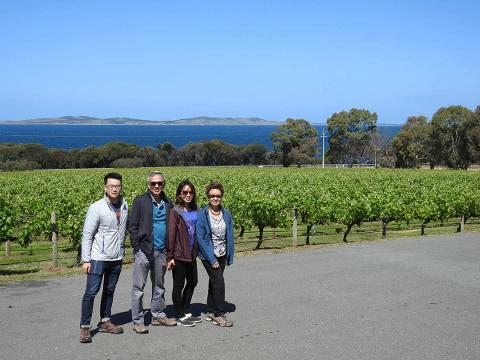 This 3-day tour starts from your accommodation in Adelaide with all transfers and flights to Port Lincoln included, as well as accommodation in the award-winning Port Lincoln Hotel. 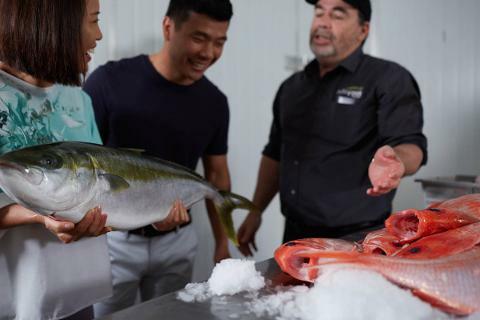 Port Lincoln is the seafood capital of Australia with the seafood from these waters some of the most sought-after in the world. 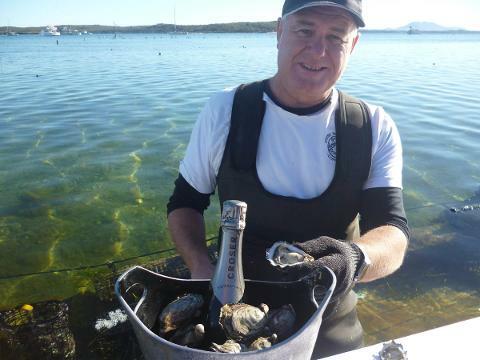 You will be sampling a lot of it including having the opportunity to harvest your own oysters in the beautiful seaside town of Coffin Bay. 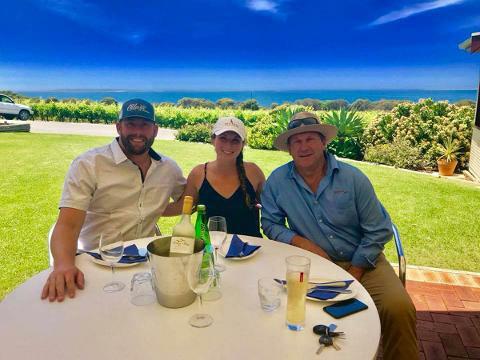 day cruise is guaranteed to be one of the best days of your life and those looking for the ultimate adrenalin rush can choose the optional experience of Shark Cage diving with Great Whites. 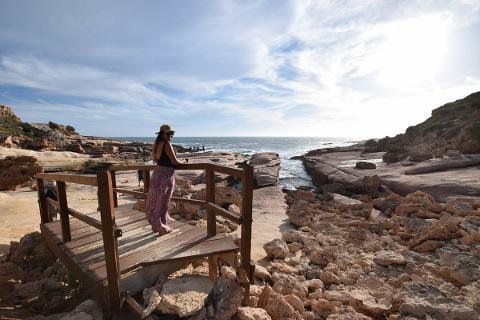 National Park to the rugged coastlines of Whalers Way, your local guide will share their passion and knowledge of this world class destination with you and show you all the hidden gems you would never otherwise find! You will be transferred from your Adelaide accommodation bright and early to catch your 8.15am flight to Port Lincoln which arrives 45 minutes later. Your local guide will pick you up at Port Lincoln Airport and take give you an overview of what exciting things are to come! 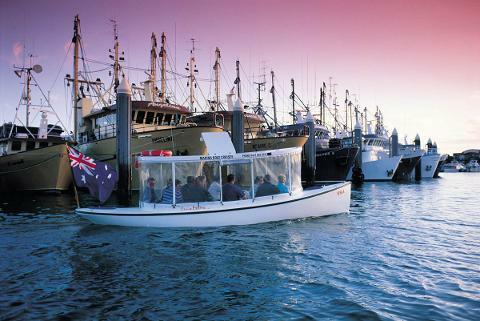 Then comes your first ‘taste’ of the Eyre Peninsula, boarding the Electric Boat Tesla Marina cruise. This is followed by a tantalising lunch of local seafood harvest at an award-winning seafood restaurant. 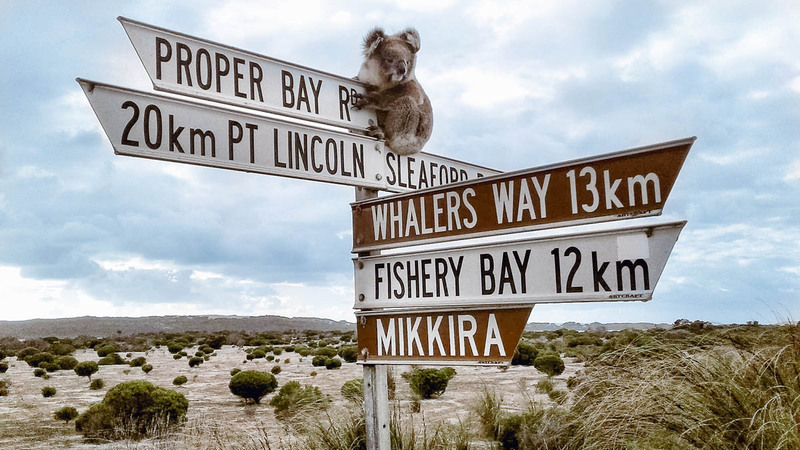 of rugged and raw coastline and next it’s off to Mikkira Station, the home of the Eyre Peninsula koalas. 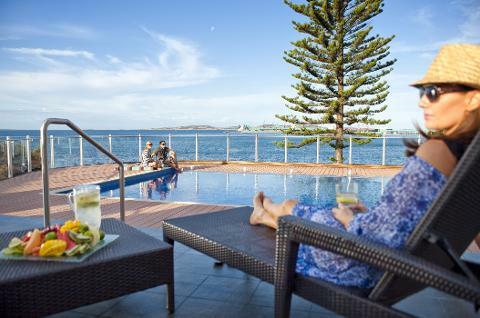 After a day of exploring enjoy dinner at the Port Lincoln Marina. 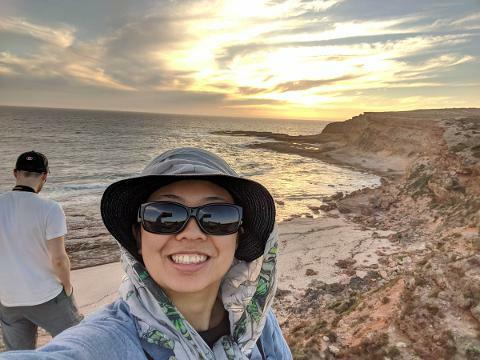 Today we have an early start to do one of the best interactive wildlife experiences in Australia, swimming with the playful Australian sea lions. 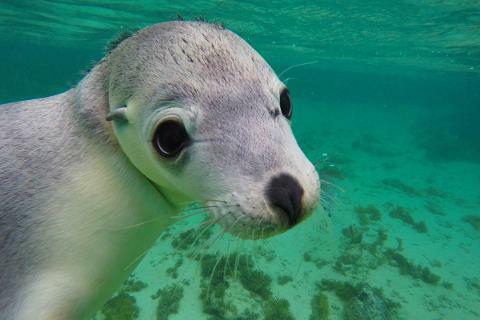 This is a half-day cruise to the crystal-clear waters of Seal Cove off Port Lincoln, where the puppy dogs of the sea will welcome your arrival with great excitement! Swim, snorkel, paddle and splash about in the company of these inquisitive animals and if you’re lucky you might even get a kiss! 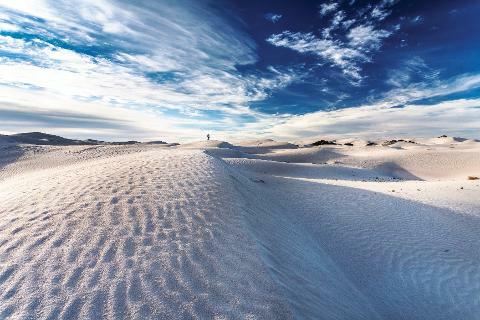 If you prefer to stay on dry land we offer an alternative itinerary exploring the best of the lower Eyre Peninsula including some 4WD’ing in the Wanna Sand Dunes. 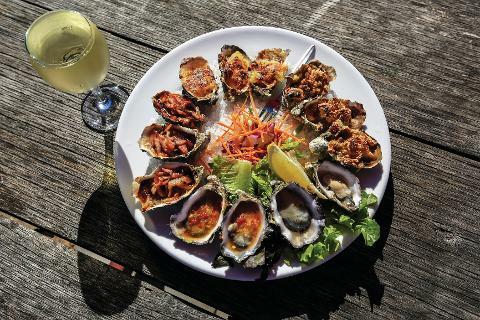 After lunch hit the road travelling to Coffin Bay to have the unique harvest experience of the Coffin Bay Oyster Tour, the only one of its kind in Australia. Here, learn about the oyster industry and feast on the fresh pacific oysters you have collected yourself straight out of the ocean. 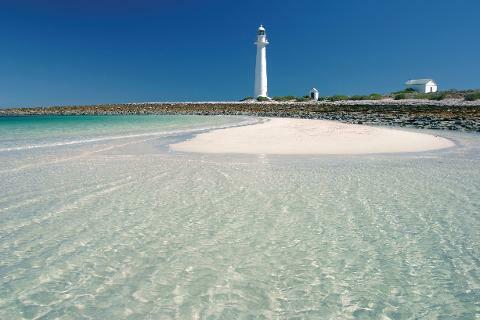 Then it’s back to Port Lincoln where you'l l be settling in for another great evening meal and local wine. Today you have two very different itinerary experiences to choose from. 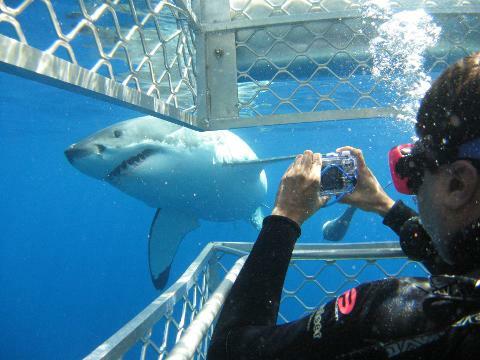 If you are seeking some adventure on your visit to the Eyre Peninsula, you can opt to do the once in a lifetime experience of cage diving with Great White Sharks. This is a full day tour and one heck of an adrenalin experience that you will never forget! 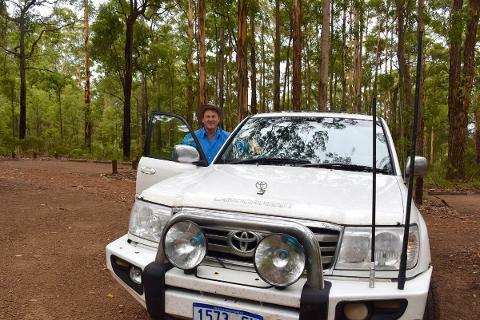 If you’d rather do more exploring on land, we will have a full day ahead including visiting the pristine Coffin Bay National Park and having some up close and personal wildlife encounters at Lincoln National Park and Glen Forest Wildlife Park. We’ll also learn about the history and culture of the area visiting a number of local museums and art galleries and then it’s time to relax doing some wine and craft beer tastings at local vineyards and breweries. 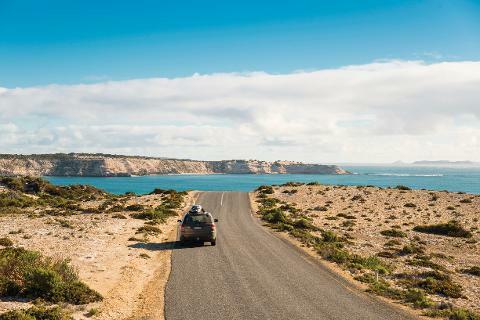 As you come to the end of your journey you'll enjoy some fresh oysters and local wine on a deserted and pristine beach, taking in the magnificent scenery of the Eyre Peninsula one last time before your flight back to Adelaide at 7.40pm. Your transfer back to your Adelaide accommodation will be organised where you should arrive back at approximately 9pm. 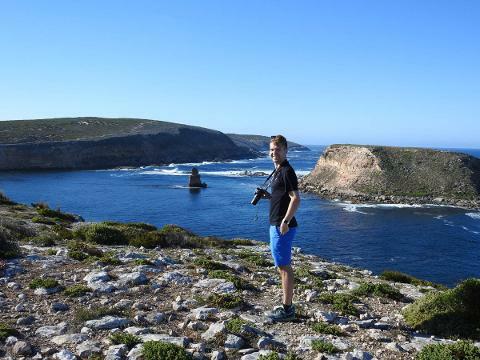 While everything on our tours is included in the price such as transport, accommodation, food and entry and national park fees, there are two optional extra experiences not included in the price that you can choose to do. sharks from a glass viewing area with 360 degree views underwater. The tour departs at 6.30am and includes breakfast, morning tea, lunch and afternoon tea and returns around 6.30pm. Flights are operated by Rex and depart Adelaide at 8.15am – arriving 9.05am and returning from Port Lincoln on day three at 5.05pm arriving Adelaide 6.10pm. Our tours require a minimum of two people to operate and in the unlikely event we only have one person confirmed we have some other options available. Firstly, a Single Supplement fee is offered to run the tour with only one person. Secondly, we reserve the right to cancel the tour and arrange an alternative operator (if possible). If the alternative is not suitable we will refund your tour price in full.